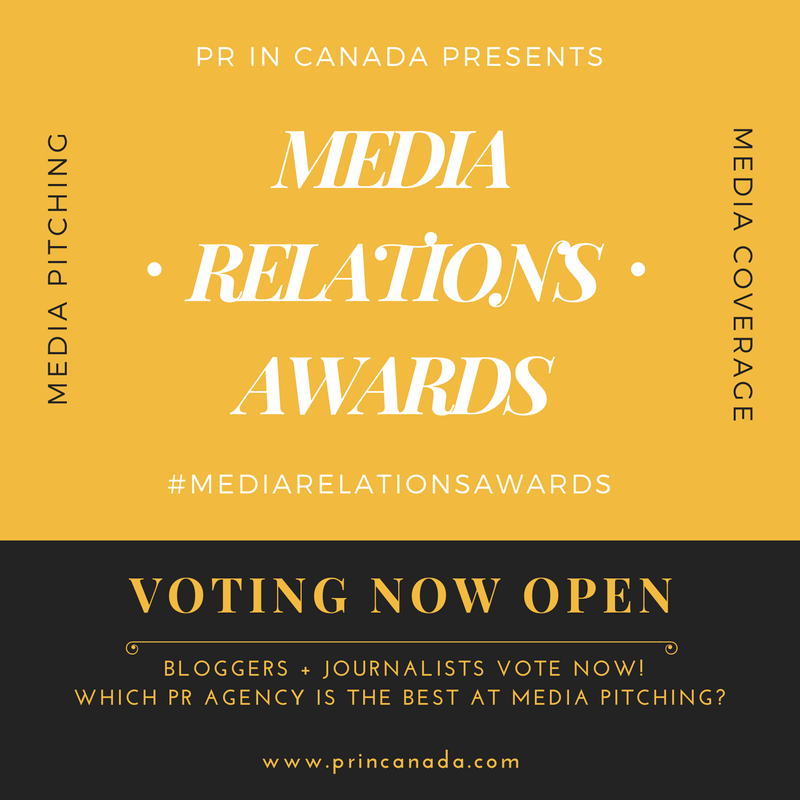 As the preparations for PR In Canada’s PR Person of the Year Awards get underway we want to give you a chance to get involved in the awards process and help make it’s the best awards program for the industry. 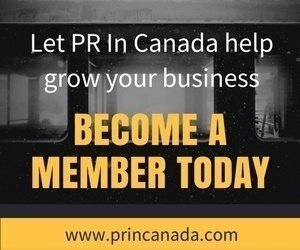 Regardless of your age or title there will be an awards category that you will be eligible for as long as you work in the communications and public relations industry within Canada. The call for participation is now open for those of you who want to roll up your sleeves and help make these awards a premium event for the industry. Most of the work needed can be done virtually, volunteers can be located anywhere in Canada. Get involved today – PR Person of the Year Awards.